Make your home pop with this fabulous addition. 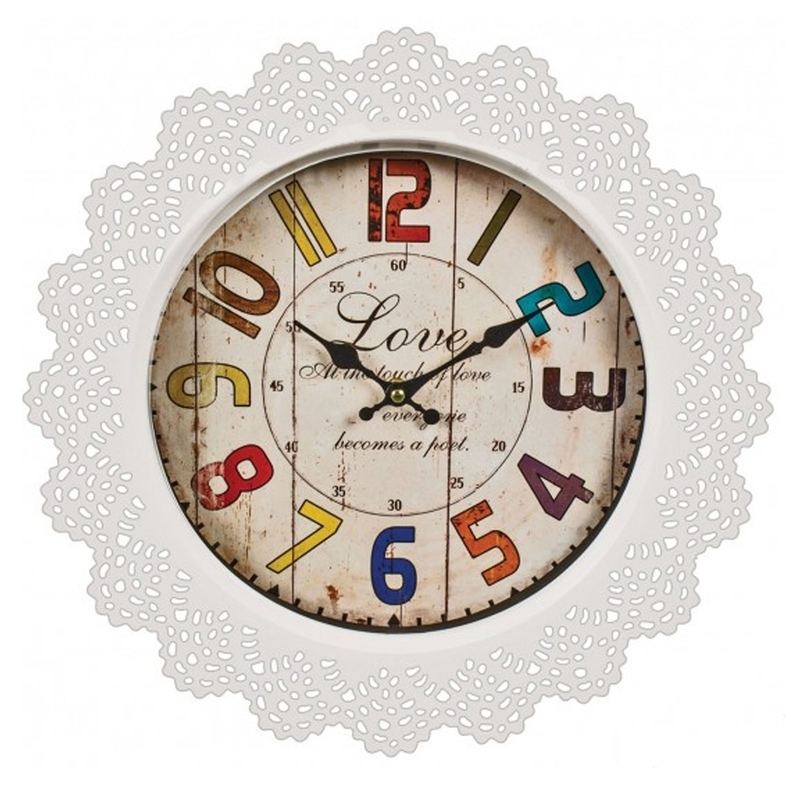 It's a gorgeous wall clock with a stunning, antique-french style and a modern lace finish. It'd look magnificent in a cheery, lively home. It has a stunning array of colours that's sure to stand out and impress.